First London Yacht Jet & Prestige Car Show a Success! 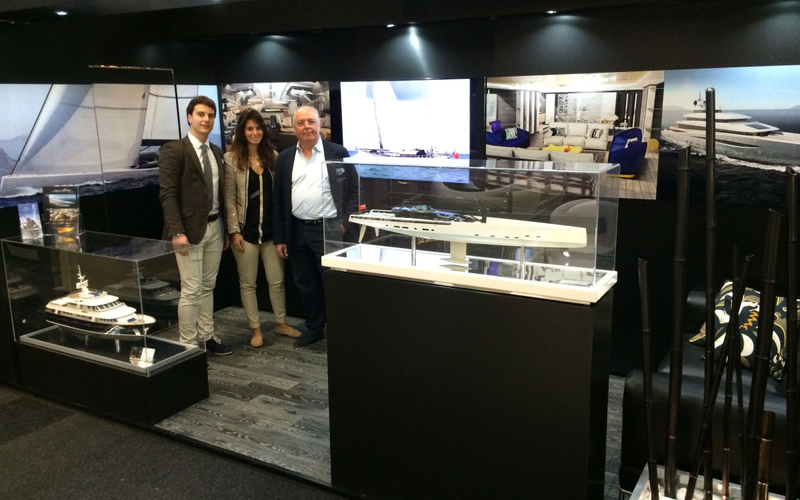 Home Media News First London Yacht Jet & Prestige Car Show a Success! Last week we exhibited at the first London Yacht Jet & Prestige Car Show, held at Old Billingsgate and St Katherine’s Dock right in the heart of the city. All of the Tony Castro Superyacht Design Team were in attendance at some stage during the show along with Tony. We unveiled our new 62 meter sailing Superyacht design at the show and were thrilled with the feedback we received, with many people from the Superyacht design industry and media commenting on its stunning features. Overall it was a fabulous event with a wide variety of attendees from across the Superyacht Industry, and with many extraordinary exhibits to take in, not only Superyachts but luxury lifestyle and some achingly beautiful cars! We are looking forward to next year!